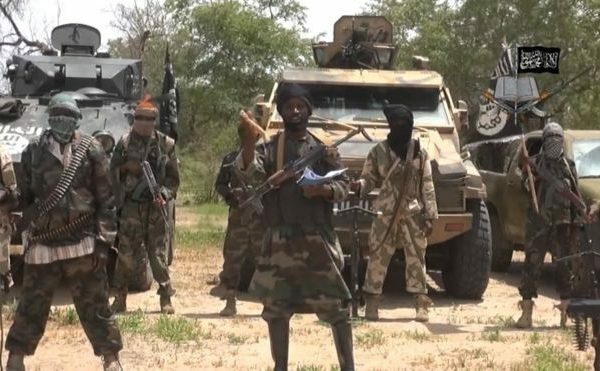 Boko Haram insurgents have beheaded six farmers at Dimge plantation in the Mafa Local Government Area of Borno. The News Agency of Nigeria (NAN) reports that the killing is the latest in a string of attacks in the violence-wracked North-east, where more than 20,000 people have been killed in nine years of insurgency. The killing occurred on Sunday, while the farmers worked on their farms in the plantation, a witness, Jiddah Ahmad, told a NAN correspondent in Jere town, near Maiduguri on Monday. Mr. Ahmad said the insurgents abducted seven farmers as they worked on their farms and slaughtered six of them in a nearby bush.